As the Alamo Courts sign lies in storage, a community beckons for its return. About once a year I head home to Saint Louis and usually will block out a period of time to drive the city and take stock of what is left or lost. I am always a bit confused by the things chosen to be saved. A few years back, Northland, near the site of the recent riots in Ferguson, was demolished in favor of a Target and other plots of big box retail. The shopping district was one of many constructed during the mid-century in north Saint Louis County and was the last in line for demolition. There was no desire left to keep these large complexes in place as they were felt to have served their purpose but perhaps more odd was the love affair with their respective sign. The monument sign represented the most elaborate portion of each project visually but their visual presence stretched far beyond. 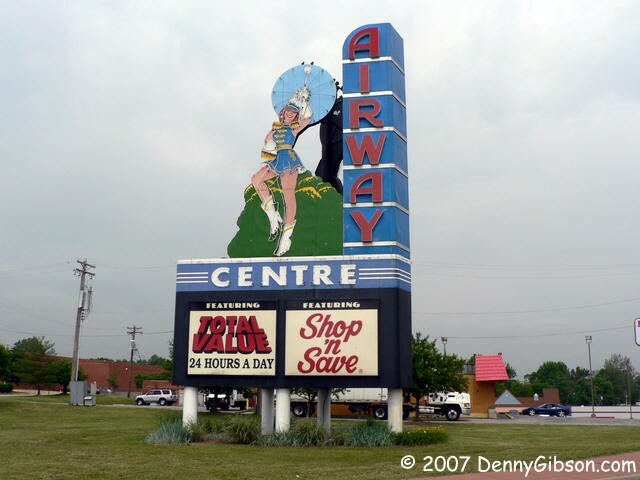 One in particular I remember was on my usual trip with my father down the car dealership row, the old Airway Drive-In sign along the Saint Charles Rock Road in the suburb of Saint Ann. The drive-in has since been replaced by a Shop and Save but the sign remains, adapted for a new use to serve the shopping center behind. My father talked little of the development but more of the memory of the drive-in. It was always a treat to drive by the left over signs and be able to still connect with the past even if the architecture was long gone. The highways, lights, and glare have been big issues and have brought a much needed life to the dialogue in the city but underneath leaders lies many small concerns. 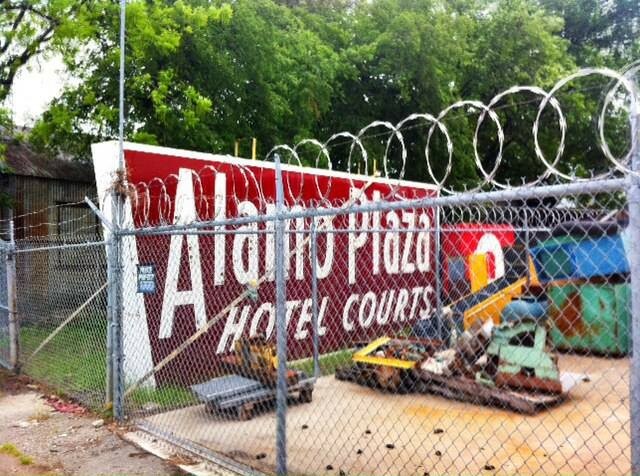 As the next development begins on the west side of Dallas, one cannot help to think of the Alamo Courts sign. Displaced for about two years now, the sign has gone from warehouse to a possible use as sculpture on the site in 2013. 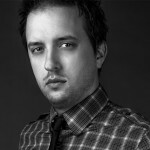 To date little action has been taken. One thing that always struck me about these monument signs were their innate ability to do what a historical monument plaque tries to convey. The Alamo Courts is a great example. Nothing will tell the story of the neighborhood better than the Alamo Courts sign itself. A symbol both day and night, the sign’s place among the community continued to spark interest and recollection regardless of the complex’s demolition. With no reason other than visual aesthetic, why leave the sign in a warehouse left to rot when it can be repurposed and shine again as a beacon in the neighborhood? The Alamo Courts sign has more to tell. To find out more about what you can do or to share your story, visit the Save the Alamo Courts page.